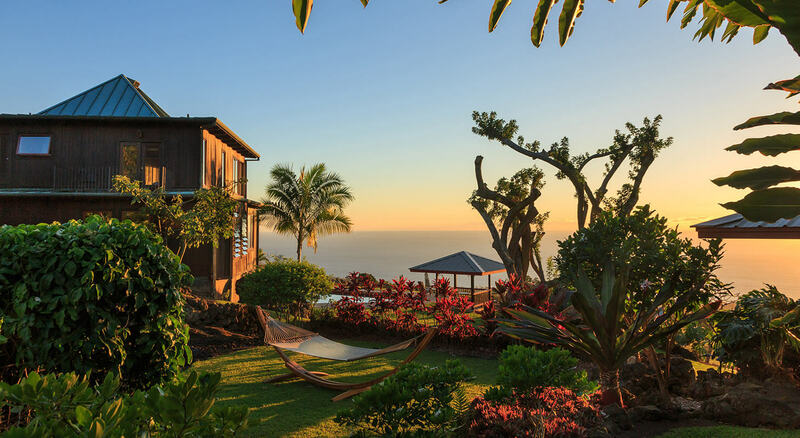 At 2,670 feet elevation, the town of Waimea feels like a place apart from the tropical, coastal hillsides of the Big Island of Hawaii. The verdant, wind-swept pastures of the endless ranch lands rise up in the distance towards the imposing figure of the snow-capped Mauna Kea. Trade winds funneled between that mountain and the neighboring Kohala Mountain on the opposite side of town bring alternating mists and bright blue, sunny skies throughout the day. This is the setting for the Annual Waimea Cherry Blossom Heritage Festival, a traditional Japanese cultural event held in a paniolo (cowboy) town on a tropical island in the middle of the Pacific Ocean. Truly, nothing could be more Hawaiian than this seamless blending of cultures in an event that brings together the local community and draws visitors from around the island and the world. This year’s 23rd Annual Festival will be held on Saturday, February 2nd, from 9:00 a.m. – 3:00 p.m. 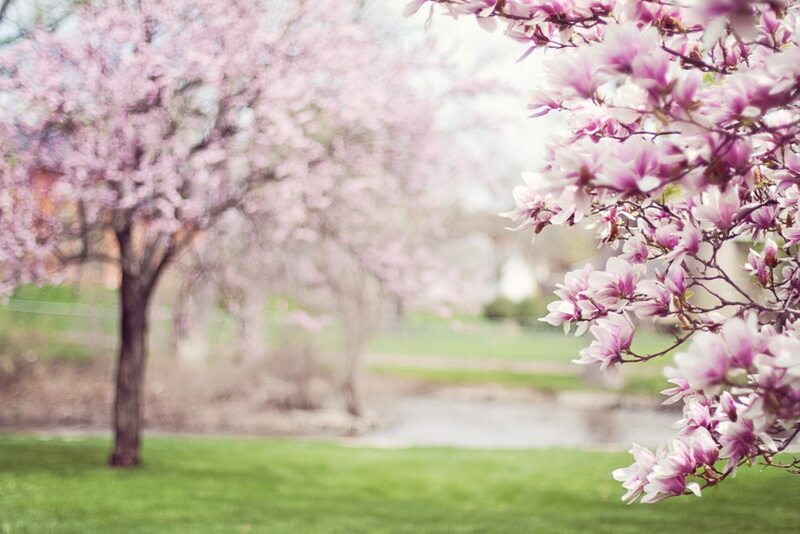 The festival honors the traditional Japanese pastime of hanami, the viewing of the blooming sakura (cherry blossoms) in the early spring. Waimea’s 60+ year old cherry trees can be seen along Church Row Park, just off the main road passing through town. Accompanying festivities will include a craft fair, Bon Dance, taiko drumming, origami and bonsai exhibits, and mochi pounding at venues throughout Waimea, from the Parker Ranch Historic Homes on Hwy. 190 to the Hawaiian Homestead Farmer’s Market on the east side of town. Free Japanese tea ceremonies will be held every half hour from 9:30 am until 2:00 pm at Puuopelu at the Parker Ranch Historic Homes. Kamuela Liquors on Hwy. 19 will be offering sake tastings from noon to 3:00 pm. Food vendors will be set up at venues throughout the town, and a free shuttle service will be providing transportation. Look out for the pink banners indicating event locations. The Cherry Blossom Heritage Festival is a great opportunity for visitors to dive in to the melting pot of Hawaiian culture and explore a unique area of the island that is often passed-through en route to other attractions. That said, a trip up to Waimea can also be a perfect opportunity to explore points beyond. The Kohala Mountain Road, Hwy. 250, runs from Waimea up over the west side of Kohala to the town of Hawi, with sweeping ocean views and forested mountain scenery along the entire route. The town hosts a “Farmer’s Market under the Banyan Tree” each Saturday from 8:00 a.m. – 3:00 p.m. Half produce market and half community gathering, this weekly event is positively brimming with Big Island small-town charm. With an eclectic mix of vendors and barefoot children hanging from the branches above, the Hawi Farmers Market is a great place to stop and shop or hang out and talk story with the locals. The town itself, as well as neighboring Kapa’au, is home to numerous restaurants, cafes, art galleries and craft shops that can easily occupy your attention for a half day or more. Afterward, you can head out to the end of Hwy. 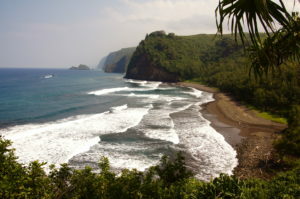 270 to the Pololu Valley overlook, and, for the seasoned adventurer, head down the valley trail to explore further. Or you can follow the coastal route back to Kawaihae and make stops at any of the numerous oceanside parks along the way, including Kapa’a, Mahukona, Lapakahi State Historical Park, and Pu’ukohola Heiau National Historic Site.